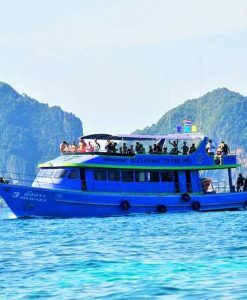 Phi Phi island tours: Phi Phi tour, Maya Bay tours, Phuket to Phi Phi, Krabi to Phi Phi. 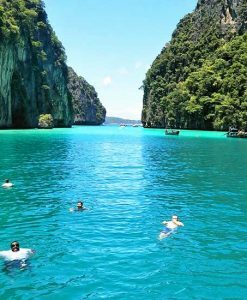 Find here Your best Phi Phi island tour. 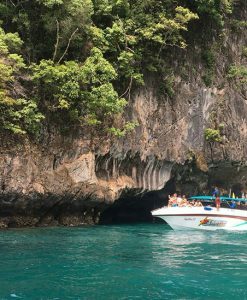 Phuket tours, Phi Phi island tour; Phi Phi is a beautiful island with smooth white sand, crystal clear water and glistering sea in shades of emerald and jade. 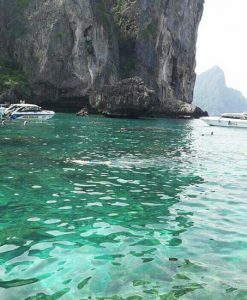 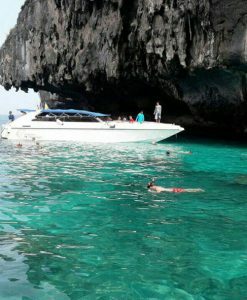 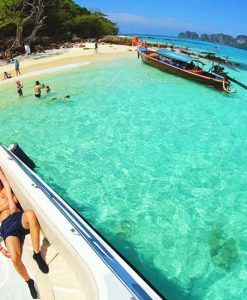 Phi Phi Island tours take you to the amazing snorkeling paradise of Thailand. 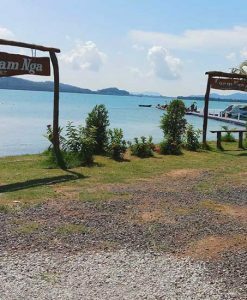 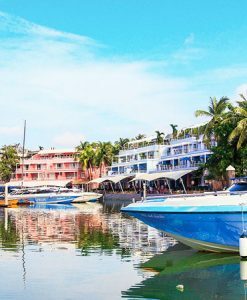 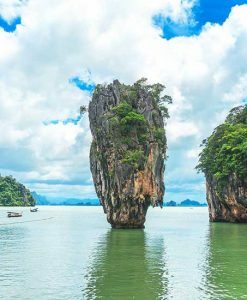 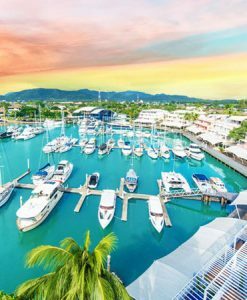 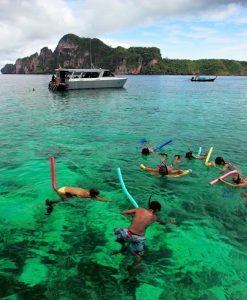 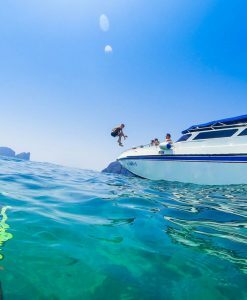 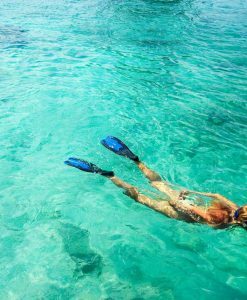 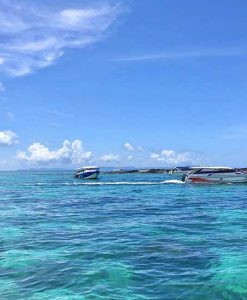 It is a Mecca for snorkelers year-in year-out and all Phi Phi island tours without snorkeling or other water activities are never complete. 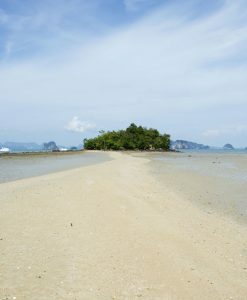 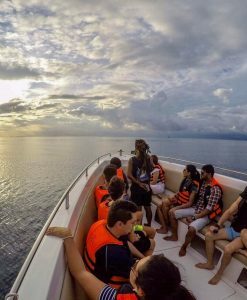 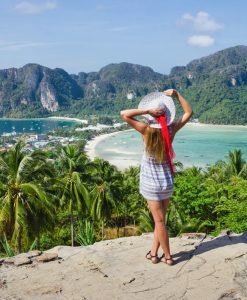 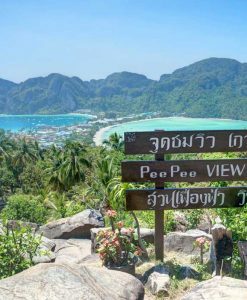 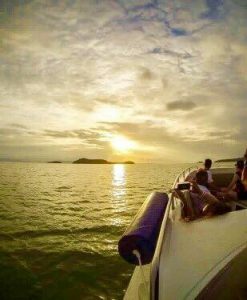 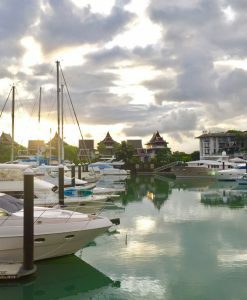 In this dedicated page you will find also just the perfect idea for your Phi Phi island early morning tour, your unique Phi Phi early bird tour, best Phi Phi island sunrise tours also available daily. 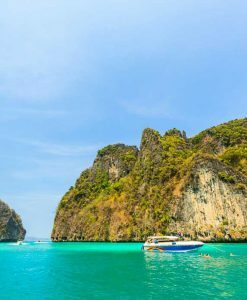 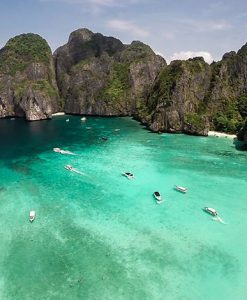 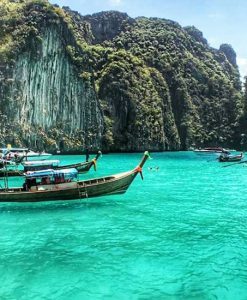 Phuket to Phi Phi tours will take you to an entirely awesome location with pristine beaches where you can spend quality time walking, sitting and relaxing around wonderfully colored Nemo and other small fishes. 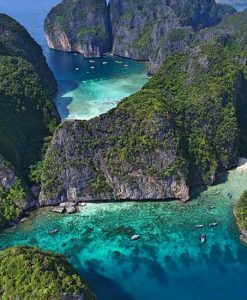 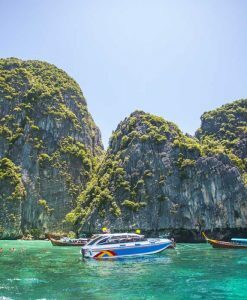 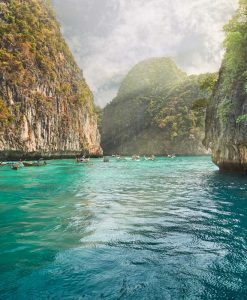 Phi Phi Islands are one of the most popular islands in Thailand and it is always bustling with people both tourists and locals who come for sightseeing adventure. 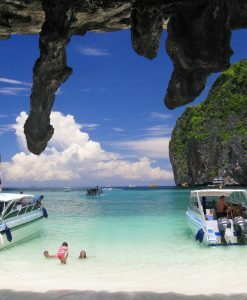 Find here Your best Phi Phi island tours. 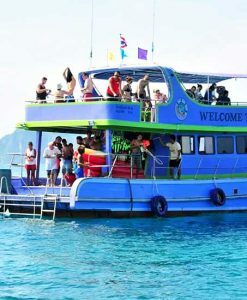 Phuket to phi phi tours, on Phi Phi islands tour you will enjoy highlights like Bamboo beach, Khai island beach, where you can relax on it lovely white sandy beach and enjoy some snorkeling activities, like the famous Pih Leh lagoon; then you can have a wonderful taste of amazing Thai cuisine from beachside restaurants as well as explore many delights at Camel Rock and it’s beautiful scenery. 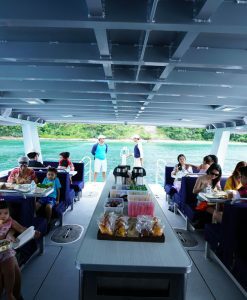 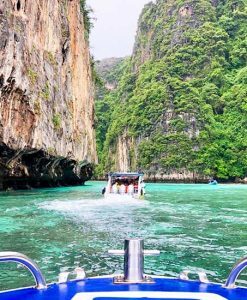 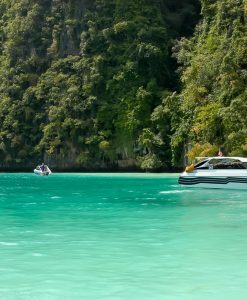 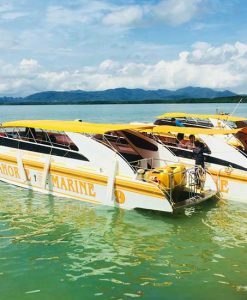 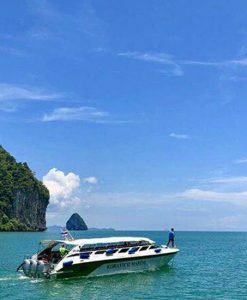 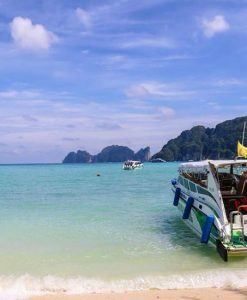 Phi Phi Island tours are usually day tours so that you can have enough time to explore Thailand’s natural paradise with it coolness and serenity. 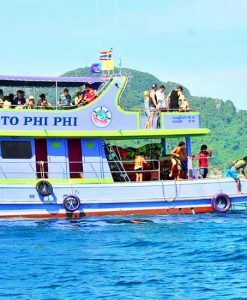 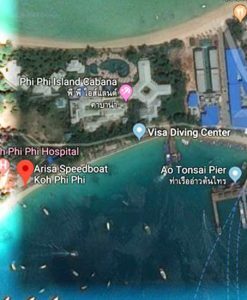 Tourists are advised to come on Phi Phi tour with in light dressing: prepare to get wet is the slogan as there is no place to enjoy water activities better. 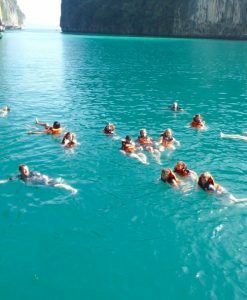 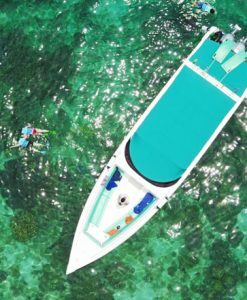 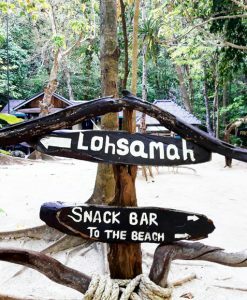 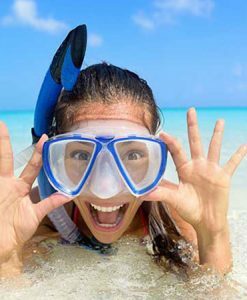 You should also remember to come with your swimming gears, a great camera, a really big smile to be ready for tons of pictures and to enjoy every single moment of your unique and memorable Phi Phi tour. 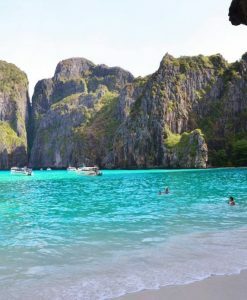 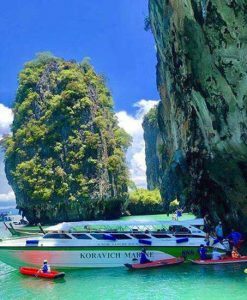 Phi Phi tour, Maya Bay tours, Phuket to Phi Phi, Krabi to Phi Phi.